“Twenty years ago I frequently saw bats flying around Canonmills junction over the Water of Leith (where Earthy is now located) and was told a colony roosted in the old buildings there. And in the past month I have seen them flying around St.Mark's Park near the entrance to the allotments and also beside the trees which divide Warriston’s east and west side at Plot 9. They will be storing up food reserves before hibernating between November and February. Bats are intriguing animals. The world's only flying mammals, they are protected in Scotland—it is illegal to disturb or kill them, or to damage their roost sites even when unoccupied. The majority of Scottish bats are pipistrelles: these tiny creatures measure between 3.3cm and 4.8cm (head and body length) and have a wingspan of 18cm to 25cm. Pipistrelles have erratic flight patterns, twisting and turning around buildings trees and, so keep an eye out for their amazing aerial acrobatics when they emerge at sunset. Bats are excellent pest controllers, eating many insects that damage growing crops, including cutworms, chafers, wireworms and crane fly. Pipistrelles are estimated to each consume up to 3,000 midges or other small flies a night! After eating all those insects bats excrete guano (bat poop) which is a valuable garden fertilizer that has been harvested for hundreds of years. 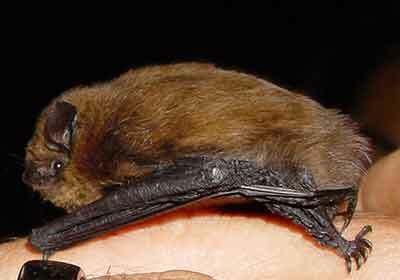 With very few insects around in winter all British bats hibernate. Around the world over 500 plant species rely on bats to pollinate their flowers, including species of mango, banana, cocoa, guava and agave (used to make tequila). So, next time you eat some chocolate, say thanks to the bats! 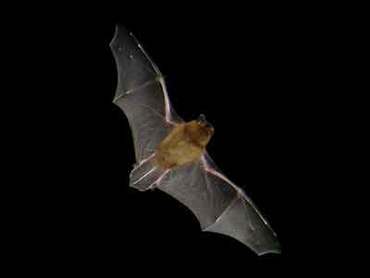 Some bats play a critical role in spreading the seeds of trees and other plants. Some tropical fruit bats carry seeds inside them as they digest the fruit, then excrete the seeds far away from the original tree. 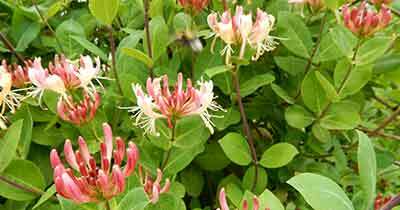 These seeds drop to the ground in their own ready-made fertiliser, which helps them germinate and grow. We can help our own dwindling bat population by offering them shelter such as putting up bat boxes which are more likely to be used if they are located where bats are known to feed. Several boxes should be put up at least 4 or 5m above the ground and sheltered from strong winds.